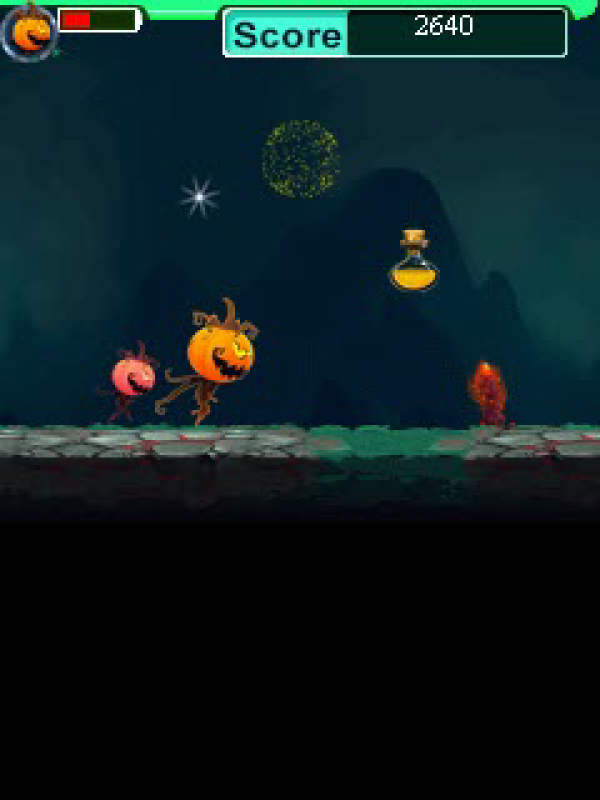 Ready to play Halloween runner game with new spooky environment style game? 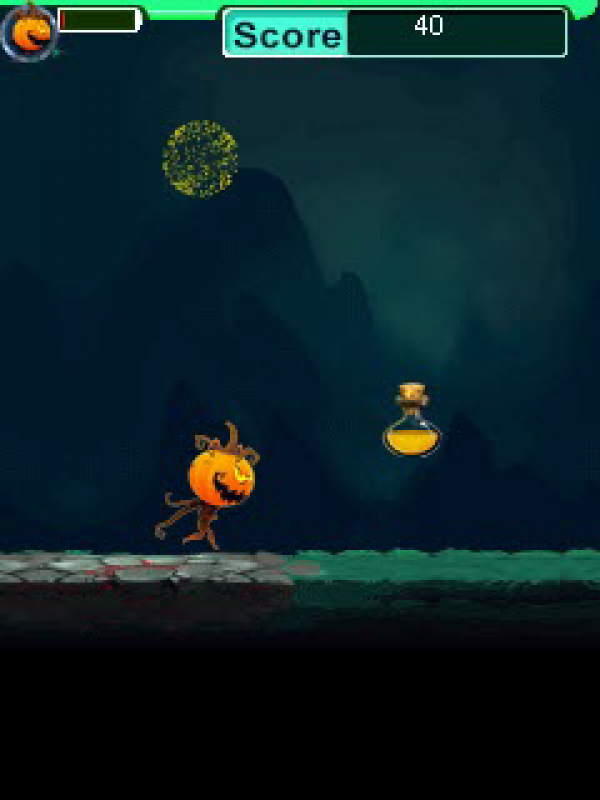 Play as Mr. Pumpkin on the occasion of Halloween festival with new spooky environment style.Jump / slide to avoid obstacles and collect coins. Collect different types of energy potions which will help you to get your Mini during the run and adds an extra life! 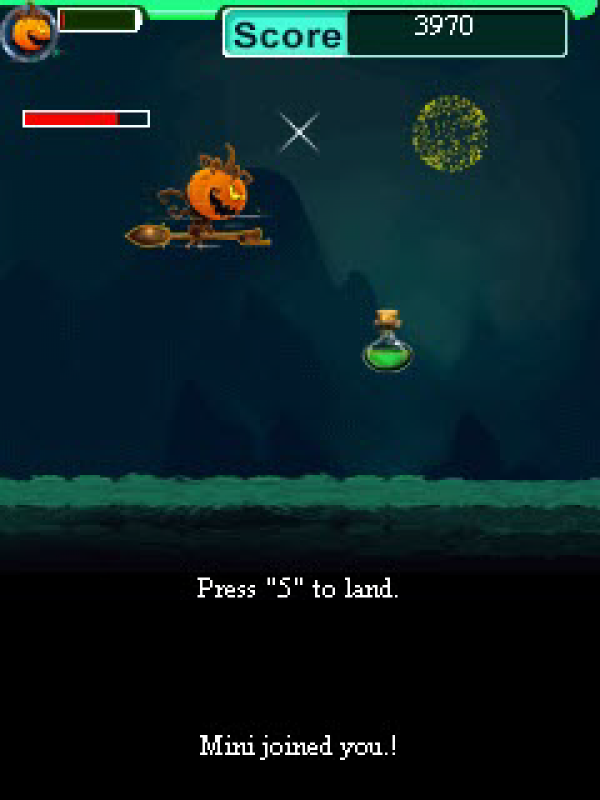 Collect the magic stick to cover a distance faster and get a better score which will fill the life bar.Start your Halloween Journey! !